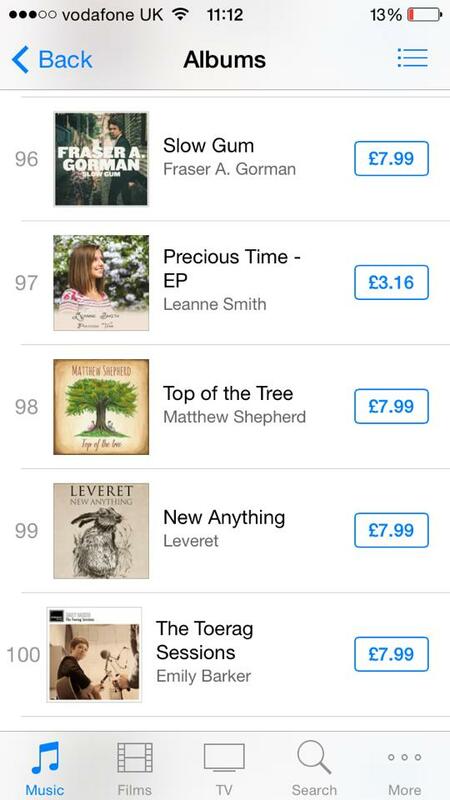 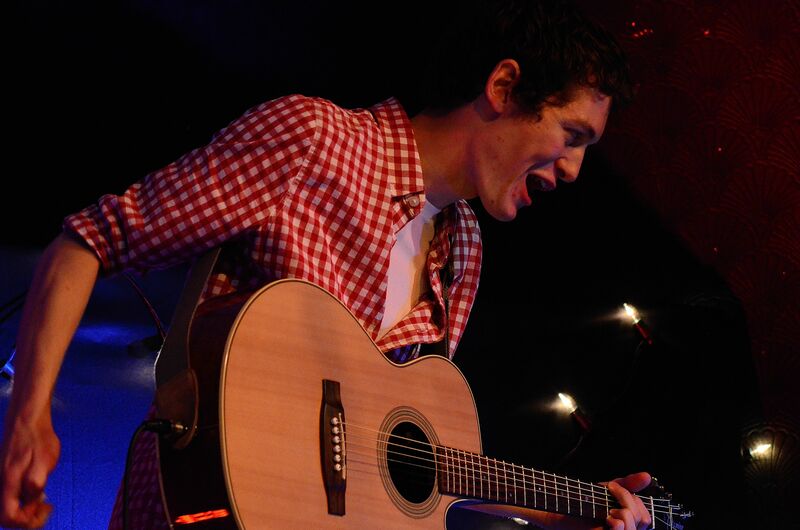 Debut Album breaks into Top 100 Chart!! 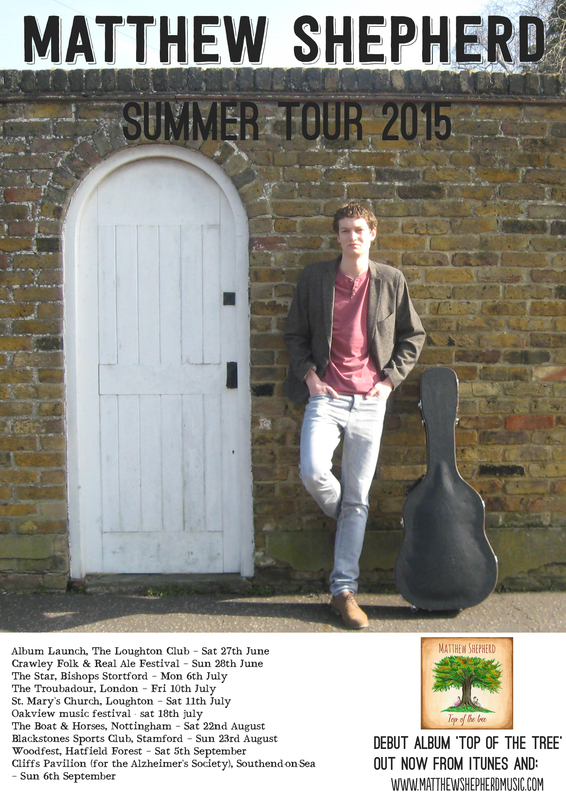 ‘Top of the tree’ – The Debut Album OUT NOW! 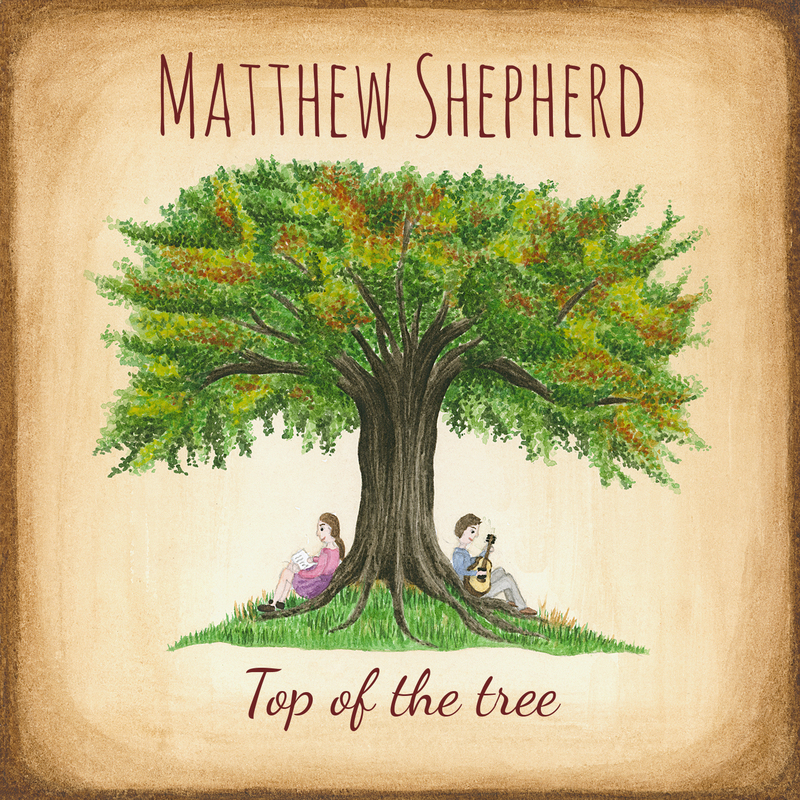 Matthew Shepherd’s debut album ‘Top of the tree’ is out now! 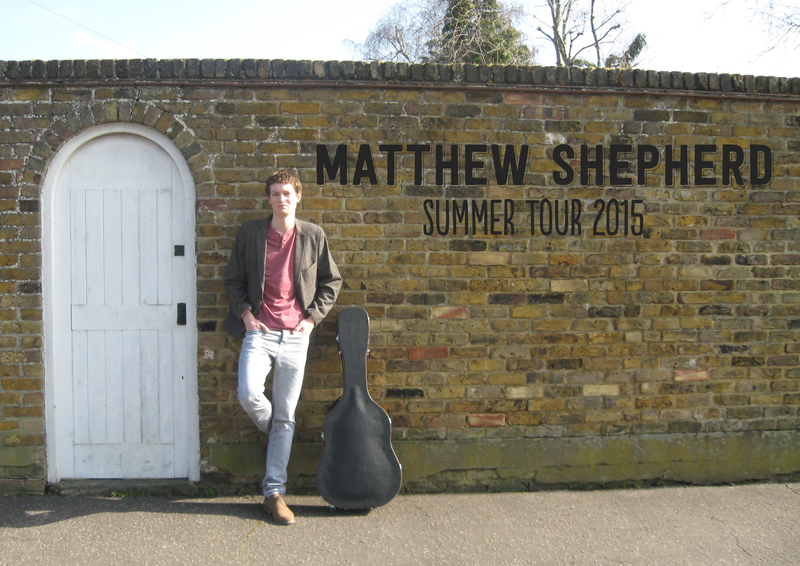 Click here to order your CD copy or here for iTunes.